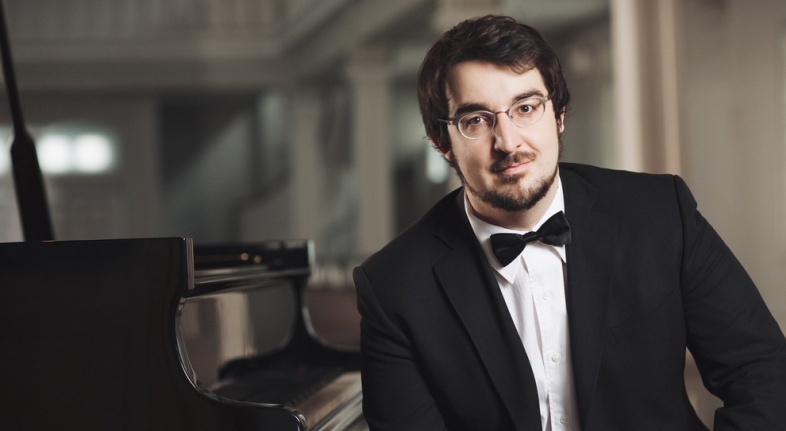 Winner of the Silver Medal of the 2015 International Chopin Piano Competition, CHARLES RICHARD-HAMELIN has been hailed as a “rising star” and “one to watch” in the new generation of pianists. 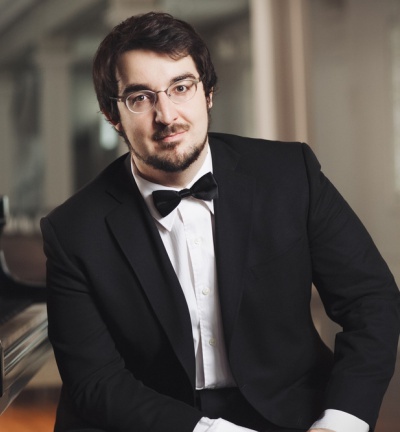 He has performed with major Canadian orchestras, including the Orchestre Symphonique de Montreal, the National Arts Centre Orchestra and the Quebec,Toronto, Edmonton and Calgary Symphony Orchestras. His recordings, the first one featuring the late works of Chopin and his second, which includes works by Beethoven and Enescu, have garnered widespread acclaim.